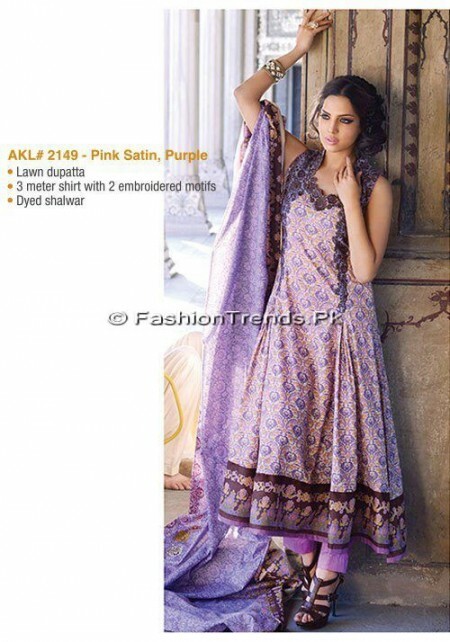 Al-Karam Textiles is a seasoned and well-reputed fashion brand, which has been working in the fashion field since long. This fashion brand has already displayed various fashion collections of dresses on various occasions. Now this fabulous fashion brand is going to launch its latest and unique dresses with variety of colors like purple, white, blue, red, pink, yellow and brown. 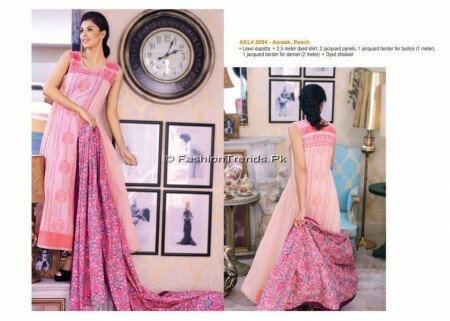 The dresses are prepared with unique designs and styles & the fabric quality is very outstanding. The dresses are great for wearing in casual and semi formal gatherings. The dresses are suitable for the summer season and women like to wear these dresses in the summer season. The shirts have flowers and prints on the front side and have borders while these shirts are paired with shalwars and trousers. The pictures of the dresses are added with this post and you can see the whole collection of dresses.